In a music career that has spanned over forty years, Frank has been lucky enough to study with legends like Herbert Deutsch (co-inventor of the Moog Synthesizer), negotiate artist endorsements with legends that include Chick Corea, Budd Carr and Kansas, and work on artist projects with the legendary Sid Bernstein (promoter responsible for bringing the Beatles to the United States). Before relocating to California, he won awards as a Junior High School music instructor. 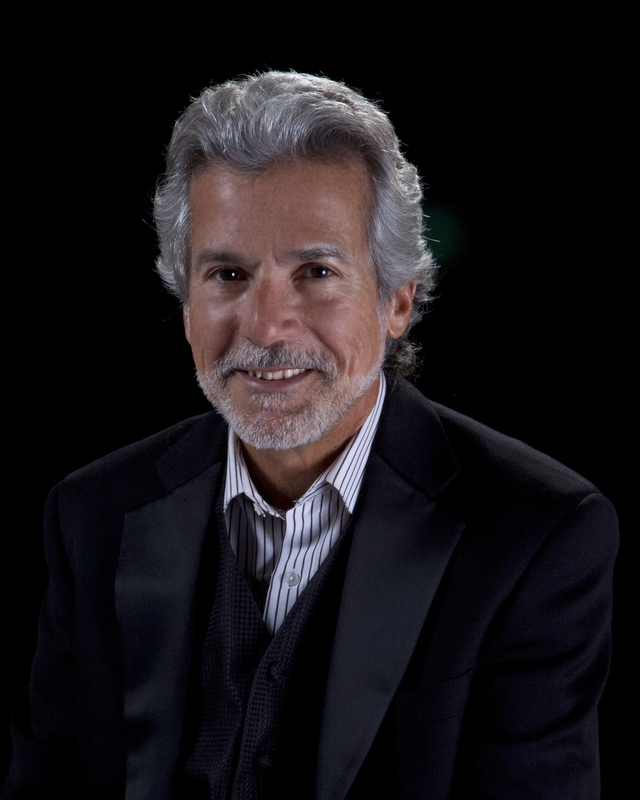 A Bay Area resident since 1986, Frank has entertained as a band leader and agent for thousands of regional and national weddings as well as corporate parties for Fortune 500 companies including Apple, IBM, Hewlett Packard. He has also performed and worked with many philanthropic associations including American Heart Association, Juvenile Diabetes Association, ORT, Jewish Family Services. His band was fortunate enough to be the selected band for 7 years in a row at The Fairmont San Francisco Crown Rooms’ New Years Eve Gala. Frank says, "My greatest professonal pleasure comes from fulfilling a client's wishes to their exact specifications. I am very detail-oriented, not only because it is incredibly important, but I love interacting with our clients. I can't play all of the gigs I work as an agent, but I can guarantee quality every time when Joel Nelson Productions is involved."